In his 20 year career, Dr. Patronella has developed core principles that form the foundation of his daily practice as a plastic surgeon. These principles, which emphasize building trust, and providing unsurpassed patient care, safety, and satisfaction have led Dr. Patronella to be consistently recognized as one of Houston’s most respected surgeons among his peers. 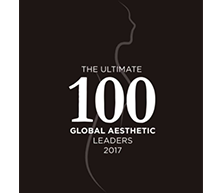 MyFaceMyBody, one of the largest global resources of aesthetic expertise for consumers, named Dr. Patronella with The Aesthetic Center for Plastic Surgery (ACPS) one of “The Ultimate 100 Global Aesthetic Leaders” for 2017. The judging panel selects top cosmetic doctors around the world based on meticulous criteria, including evidence that they are at the forefront of their industry and consistently provide a superior patient experience. 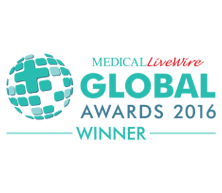 Medical LiveWire invited over 100,000 medical professionals and their subscriber base, as well as the general public, to nominate medical practices based upon their distinguished achievements. 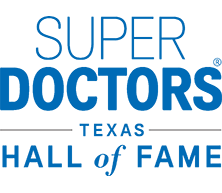 Winners of these medical awards are selected based upon rigorous assessment principles and a thorough evaluation by Medical LiveWire’s experienced in-house professionals. This protocol ensures that only the most exceptional and accomplished physicians receive this prestigious honor. 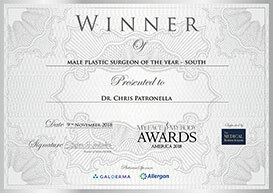 DR. PATRONELLA AND HIS GROUP WIN BEST AESTHETIC PRACTICE AWARD IN TEXAS! 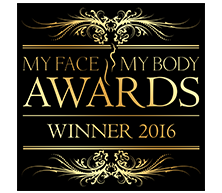 At the 2016 MyFaceMyBody Awards in Beverly Hills, California, Dr. Patronella with ACPS was named Best Aesthetic Practice in Texas and the nation’s five-state south central region. 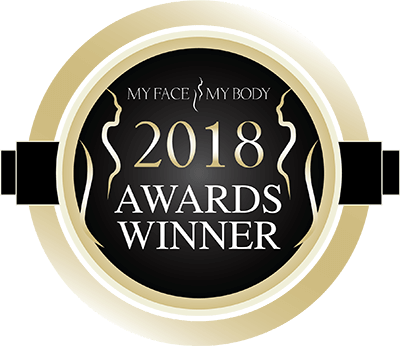 Receiving the honor from an elite international judging panel further established the Houston-based group’s status as one of the top 5 premier cosmetic plastic surgery practices in the United States. I began modeling as a teenager, and had a successful career based in New York City, until my late twenties. I was so fortunate to be able to travel the world, working for some of fashion’s biggest names—shooting for many magazines, catalogues, and ad campaigns. As I approached my thirties, I decided to move on to the next chapter of my life: motherhood. In December of 2015, my husband and I received the incredible news that we were pregnant with twins! I had an uneventful, healthy pregnancy and carried my boys until 38 weeks and in August of 2016 I gave birth to two beautiful, perfect, healthy boys (over 6lbs. each!) via scheduled c-section. The first year went by in a flash. I dove head first into my new role as a mommy, but also struggled with the transition from my previous life. In spite of this wonderful new purpose in my life, I was still going through a grieving process of my “old” self. My body had changed, which I tried to accept as a “badge of honor”, but deep down really struggled with. I had been exercising and eating well for the better part of that first year, but my once-flat tummy was just not responding the way the rest of my body was. I had a pooch that wouldn’t budge. I felt self-conscious enough that I began shopping for the obligatory “mom swimsuit” to keep myself as covered as possible while taking my babes to the pool. While at the pool, I found myself so self-conscious that I found it difficult to be present and enjoy the time swimming with my boys. That’s when I decided to call Dr. P to help restore my body to its original glory! My pooch was caused by muscle separation that wasn’t ever going to get better, no matter how much I exercised, so I scheduled a tummy tuck with Dr. P in October of 2017. I have been soooo thrilled with the result we achieved. I think my tummy actually looks better now than it did before, if that’s even possible after twins!!! Last month, my family traveled to Florida for vacation. I found myself on South Beach, absolutely comfortable in my own skin, present and happy with my now two-year old boys, while wearing an itty bitty string bikini! Dr. P had done it!!! I had wanted my body “restored”, and there I was back in model form! Aside from the obvious aesthetic improvement, the absolute improvement in my self-confidence has been life-changing. I had initially struggled with making the decision because I was afraid it was selfish. What I have found is that it has made me a better mom, because I am comfortable in my own skin again. I am not missing precious moments with my children because my mind is too focused on “sucking in” my tummy. Today, I can play joyfully with them on the beach, wearing whatever swimsuit I want and not give any thought to my tummy. My former self and my current self have been reconciled!!! In spite of this wonderful new purpose in my life, I was still going through a grieving process of my “old” self. My body had changed, which I tried to accept as a “badge of honor”, but deep down really struggled with. Dr. Patronella specializes in cosmetic plastic surgery for the body, breast, and face to improve appearance and boost confidence. 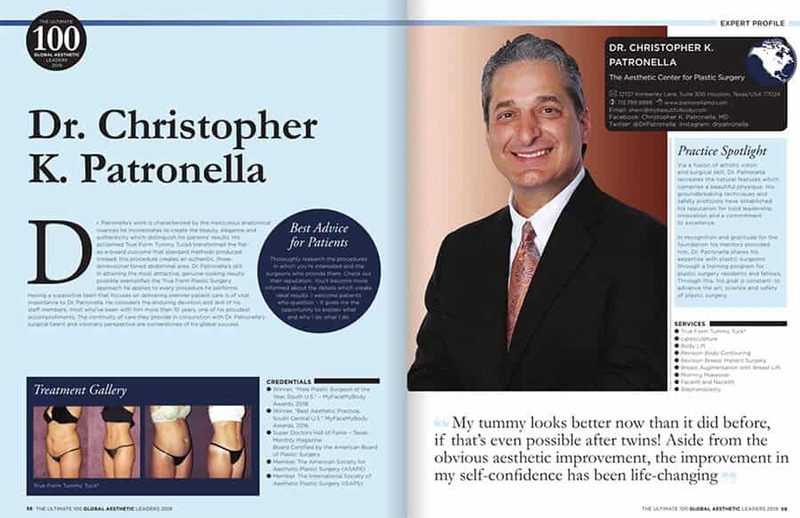 Frequently voted as one of the top plastic surgeons in Houston, Dr. Patronella and his True Form Aesthetic Surgery® approach is the culmination of 20+ years of experience to perfect results by recreating the physical details which characterize an attractive face and body. At Dr. Patronella’s Spa & Rejuvenation Center in Houston, we offer numerous nonsurgical & minimally-invasive treatments to improve the face, skin, and body for women and men.